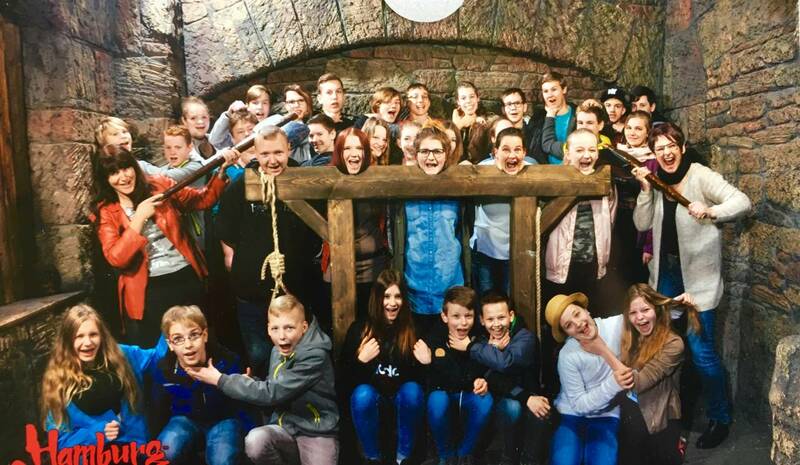 We went to the Dungeons in Hamburg on Friday, 30th April. This was so exciting, but scary too! We learned a lot about Hamburg's history. Everything they told us was English! Amazing... we understood. Our English is not that bad!